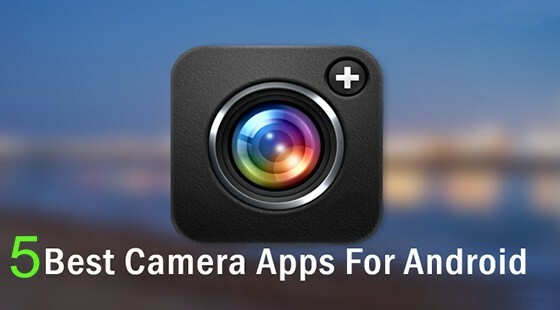 Snapseed is the simple and useful app to beautify your every day photographs. 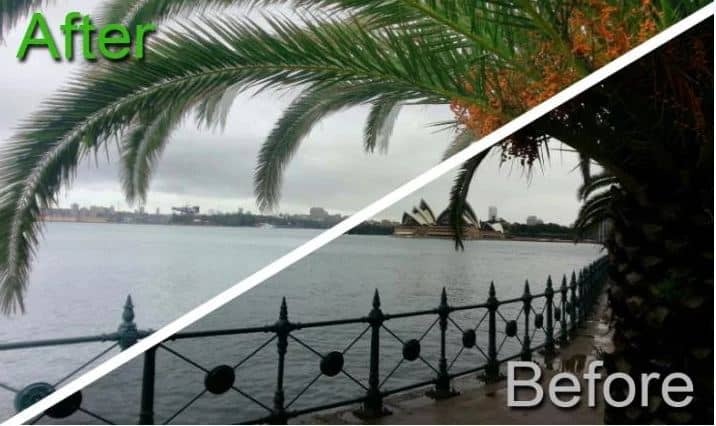 You can make your snaps funny and can enhance, transform, and share the photos with ease. 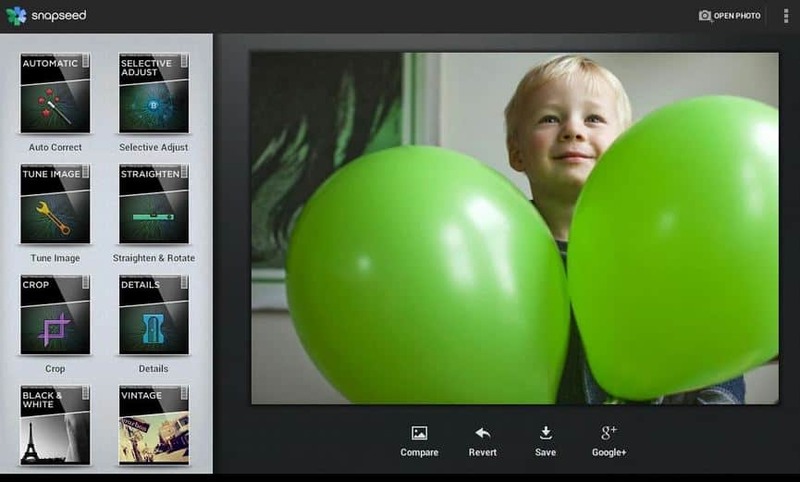 It comes with built-in Google+ capabilities which enables you to share your images with your friends and family. The PicsArt comes with April Fools’ Frames package to spice up your April Fools’ Day shots with 16 frames and collage templates. You can create several pranks using it. 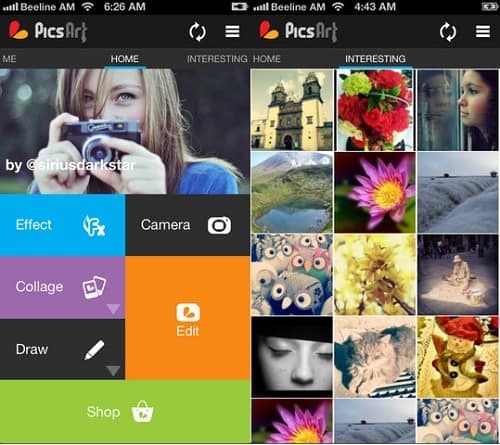 PicsArt is more than a app, its a image editing and sharing platform . It has become a social movement of creatives, passionate to beautify the world. Camera HDR Studio is a quite simple app that comes with ability to take HDR photographs even without HDR capabilities. It supports a wide variety of HDR modes, including standard HDR, artistic or even cartoon like snaps. You get 9 HDR modes, 12 artistic effects and 50 color effects etc. Camera HDR Studio also allows you to shoot up to 30 photos per second depending on your device’s speed. 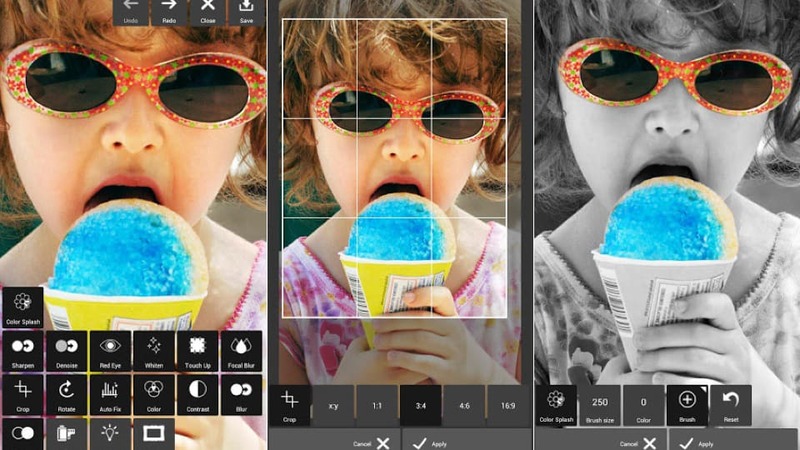 Camera 360 Ultimate is loaded with several features, filters and shot modes, providing users with numerous quick-fire tools for sprucing up their shots. The basic “Effect Camera” allows you to apply a variety of filters and special effects, with special shooting modes such as a tilt-shift camera, a posterizer with numerous templates, and more providing users with numerous shooting options. Of special note to selfie addicts is a dedicated “Selfie Camera” mode that comes with numerous preset enhancements for bringing out skin tone and visual ambiance to give you exactly the look and feel you want for your next self-portrait.